Hispabrick Magazine 011 is out since a few days...but it is never to late to read, if you have not already been doing so. Besides some reviews and tutorial already well known from most of you, there are also some other interesting readings for the Technic and MINDSTORMS community (e.g. Then new LDraw All-In-One Installer, The Rosetta touchdown in LEGO, The Globe plotter, BT remote control with NXT, and although not directly related to Technic the world famous cars by Firas M Abu-Jaber). 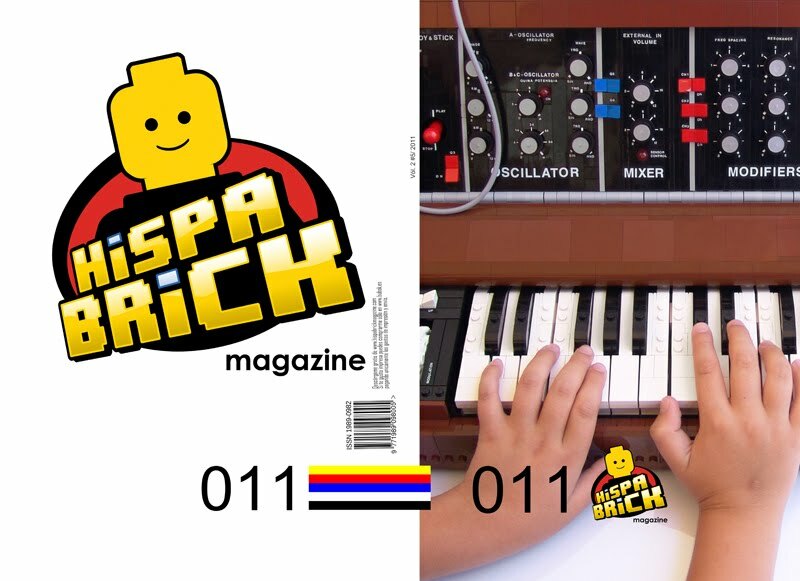 Hispabrick Magazine 011 can also be downloaded from the usual HBM website.